Our family business was established in 1962, making us the oldest roofing company in North East Oklahoma. Do you need your roof replaced? We can get you covered quickly, efficiently, and with as little out-of-pocket expense as possible. Trust your business to the experts. 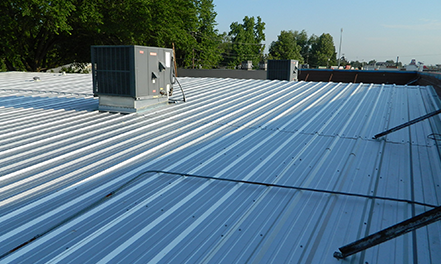 We’ve been delivering quality commercial roofs for decades and provide a 10-year warranty on every one of them. 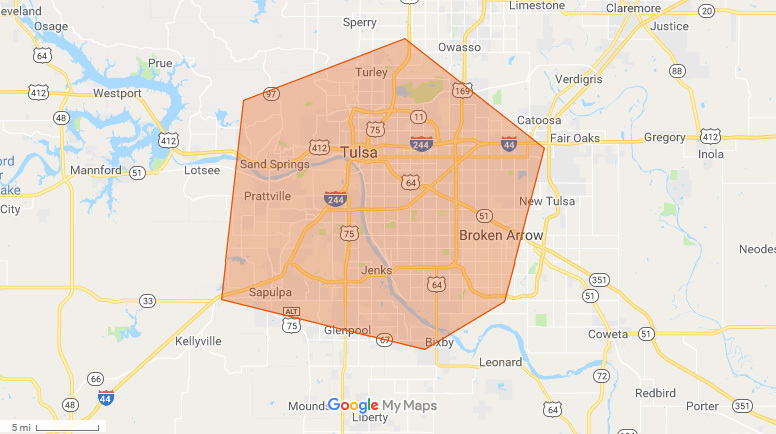 We service most of the areas in and around Tulsa and Oklahoma City, including Moore, Broken Arrow, Jenks, and Bixby. 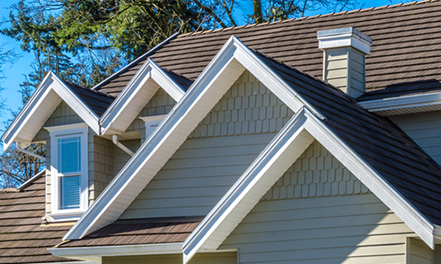 At Messick Roofing and Construction, we work diligently on behalf of our clients, whether residential or commercial. Our inspections are complementary within the Greater Tulsa area, and all appointments are met within 24 hours of appointment set. Our goal is to make your out-of-pocket expense as little as possible. Probably one of the most professional and kind business men I have had the opportunity to work with. 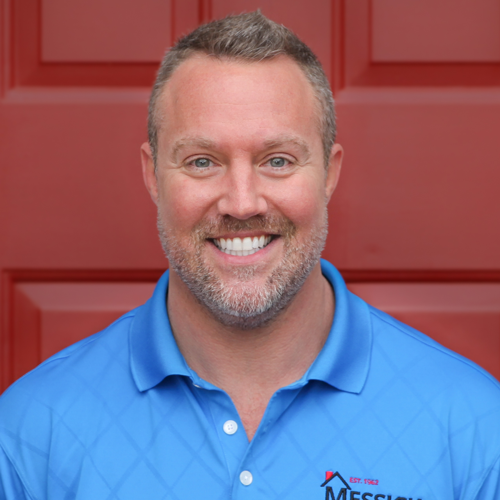 You cannot go wrong hiring Messick Roofing for your roofing needs. I’m very pleased with the new roof. They were a great crew, efficient friendly and cleaned up the area every day. They left the yard in very good shape. The work done of the roof looks very great. Very nice and informative. He got the roof fixed very quickly and he helped deal with the insurance adjuster. I would definitely recommend them!